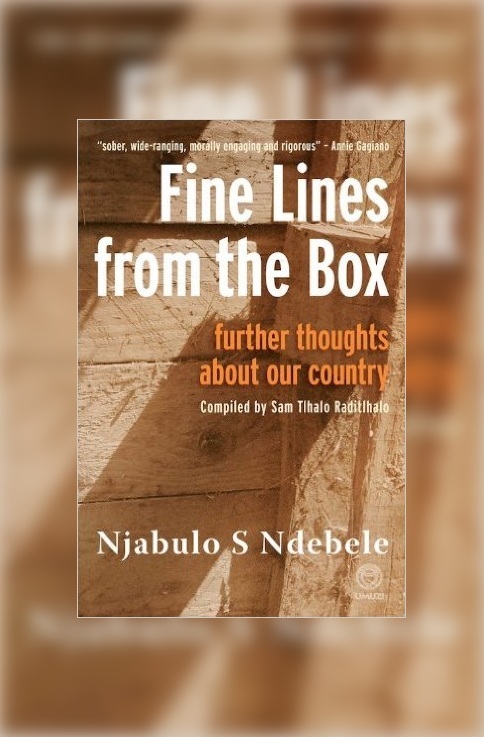 DESCRIPTION: Following the recent re-publication of Njabulo Ndebele’s eight critical essays, Re-discovery of the Ordinary, penned in the revolutionary period between 1984 and 1989, Fine Lines from the Box brings together a new collection of pieces that together constitute a map of the last three decades of political, economic and cultural struggle in South Africa. 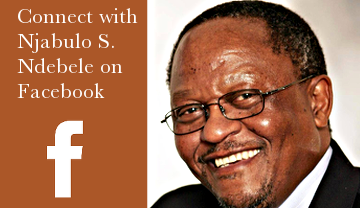 Individual pieces have been selected to show continuities in Ndebele’s thinking: if he is scathing of the apartheid regime’s “fireworks display” in A Brilliant Trick; he can be just as scathing of the new order in profoundly reflective essays such as Mbeki: New Opportunities for Leadership. In the period after 1994, what comes across is profound insight into a society trying to remake itself. Ndebele’s wisdom and wit in the concluding piece, The Year of the Dog are not easily forgotten. The author introduces each of the three groups of individual pieces with an introduction that describes the personal and other circumstances that attended his writing of the various pieces – an eloquent and evocative tracing of the trajectory of his thinking.